FARZ a state of the art Materials Recovery Facility (MRF) built on a 45,322 sq.m, plot in National Industries Park. 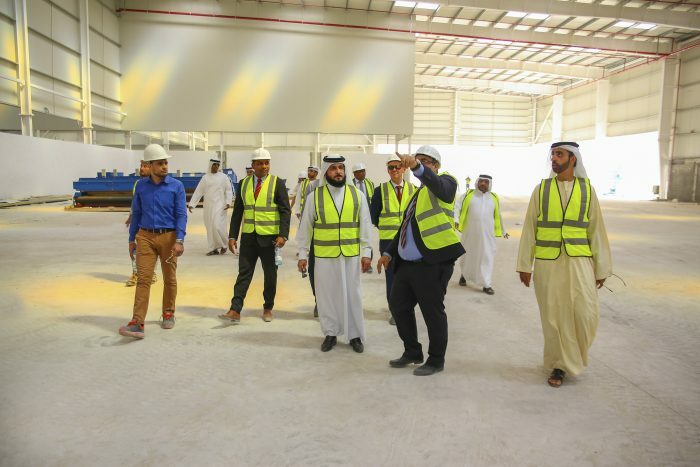 Its mission is closely aligned with Dubai’s Vision 2021 objective to recycle and reuse 75% of waste currently going to landfills. 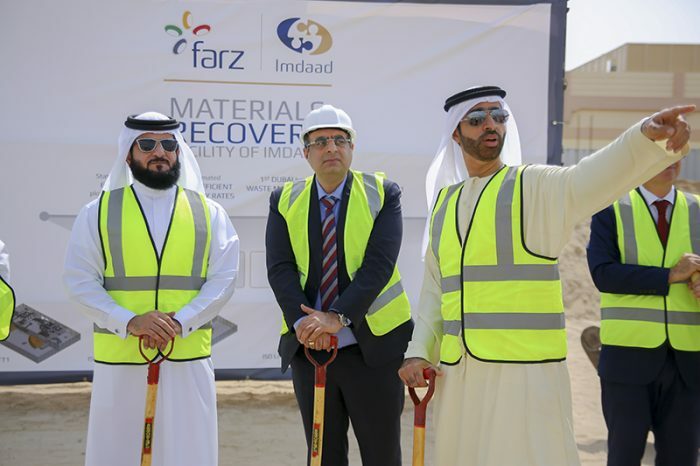 FARZ has the most efficient recovery rate of any Materials Recovery Facility in the UAE and has two separate lines, one to deal with household waste and the other focusing on commercial and industrial waste. The plant uses an automated system to maximise the range of materials that it is able to efficiently recover. These materials are HDPE (high density polyethylene), PET, Aluminium, Ferrous materials, OCC and Wood and PE bags. 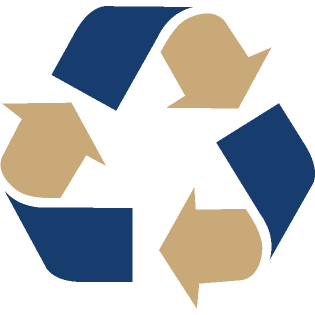 Pre Sorting platform – Manual recovery process for bulk items like wood, cardboard, white goods etc.